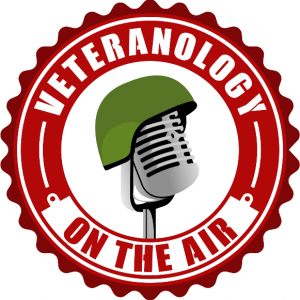 Today’s episode marks Veteranology’s first Friday Formation, where Marine Veteran Deavon Black and I break down topics that affect veterans, and share our own stories in dealing with those topics and specific situations. This is our Memorial Day ’17 episode and we went into it with a few topics we were hoping to hit, mainly our person relationships with Memorial Day itself. 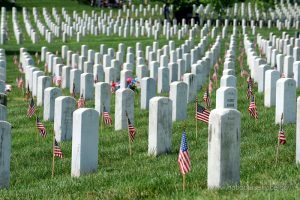 We end up discussing how Memorial Day has affected us throughout the years since leaving the service, our own healing journeys, and a “healthier” alternative to approaching Memorial Day when discussing it with civilians. I also have a pretty emotional reaction to trying to discuss a past Memorial Day that meant a lot to me. I get choked up quite a bit but I left most of this episode unedited to keep the message open and real. Semper Fi, Godspeed, and enjoy this Memorial Day weekend with your family, friends, and fur-babies.